Engineering Data throughout your Organization Series! TECH-NET, Inc. welcomes you to our website. You are heading in the right direction by looking to us to help you fill your 2D/3D CAD/CAM needs. 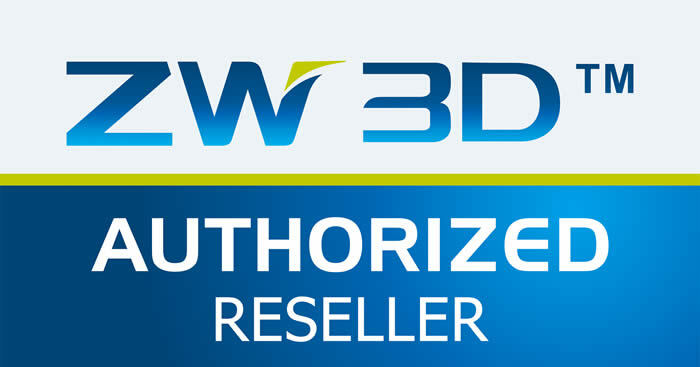 TECH-NET, Inc. is an authorized reseller for IRONCAD & ZW3D. We provide comprehensive solutions including software, workstations, peripheral hardware, training, support and engineering services. 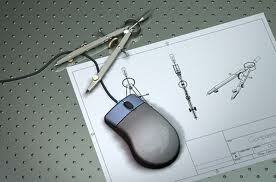 Tech-Net, Inc. uses the software and hardware that we sell in our own engineering division. We feel with this hands-on knowledge and experience we can offer the the highest level of service and support. and be a Part of Your Team"
For More Information and Product Download Links. 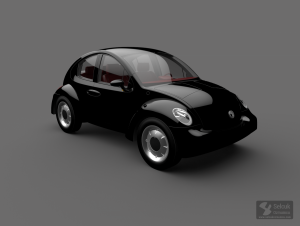 3D CAD/CAM Moves to the PC!! 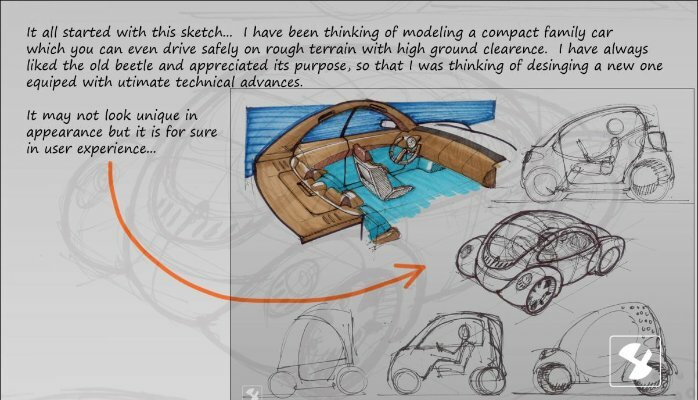 The Most Incredible Presentation of Hybrid CAD Modeling, Ever!! 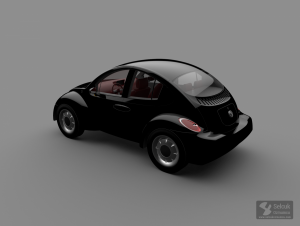 If your are interested in working with Scanned files and Reverse Engineering we have the CAD software that can do it. If you have a product you want to bring to market. We can offer you a one stop shop. Please give us a call to get your project going.